The contact form module that comes with Divi is actually quite good. It serves well for contact forms and other simple forms with it’s basic, no-nonsense interface. If you want to build a large form or one with complex logic then any developers opt to use a standalone plugin but often these can be bulky and yet another thing to buy and keep up to date so often aren’t 100% appropriate. 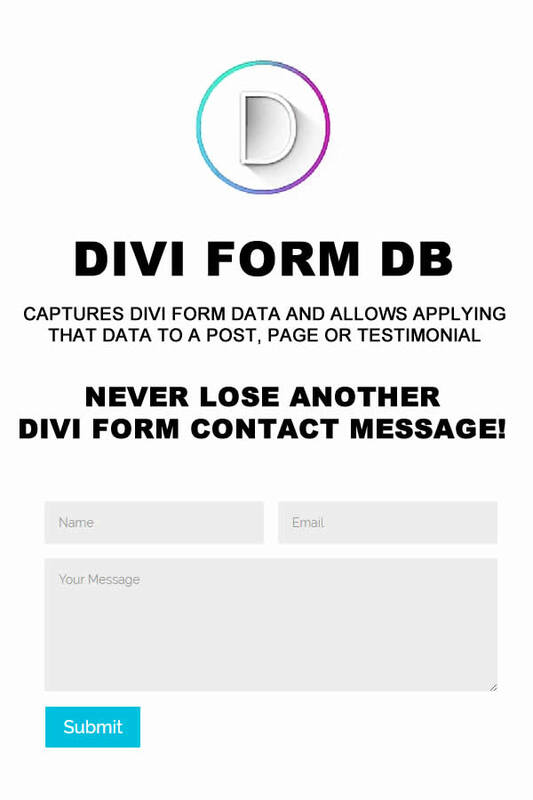 One thing that the Divi Contact Form module doesn’t do is to log when someone has completed one. This can be frustrating as in this world, email deliverability is paramount and a quick response to enquiries is very important indeed. Enter the Divi Form DB plugin. 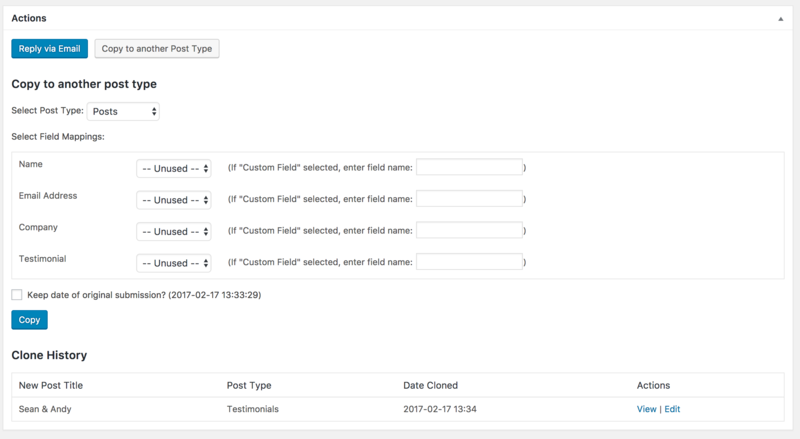 This simple, lightweight plugin stores contact form submissions in the database in an easy to use and read interface. It has accountability built in so you know who read which messages and when, as well as bringing the fact you have received a submission to the forefront of your mind by using an admin banner to remind you to read your X messages. 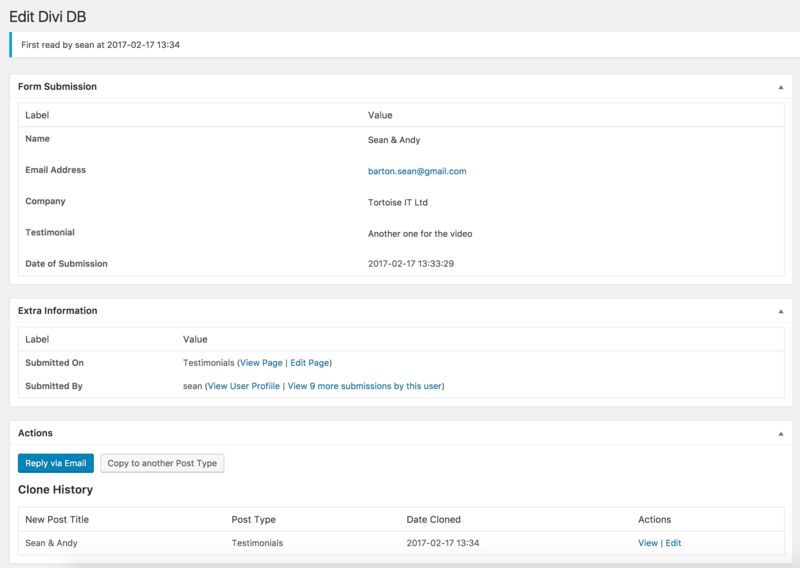 This plugin most importantly allows you to convert any submission into ANY post type so a simple contact form can be used for anything at all including front end submission of testimonials, case studies and content..